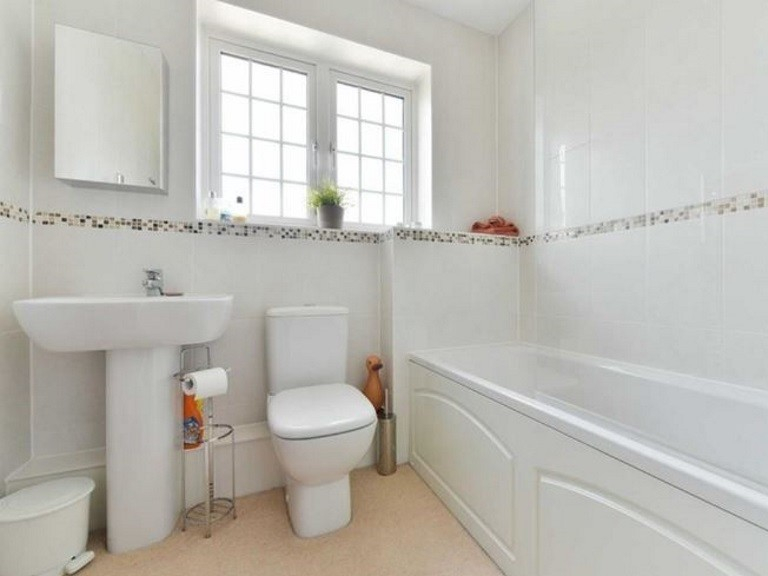 The Personal Agent are proud to present this stunning three bedroom semi – detached house. 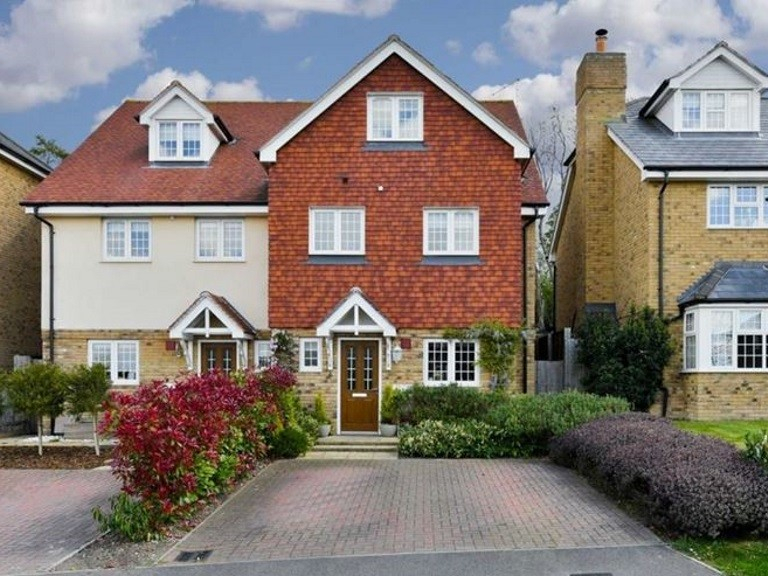 This modern property is set in the very heart of an exclusive development and was built by Matthew Homes in 2012. 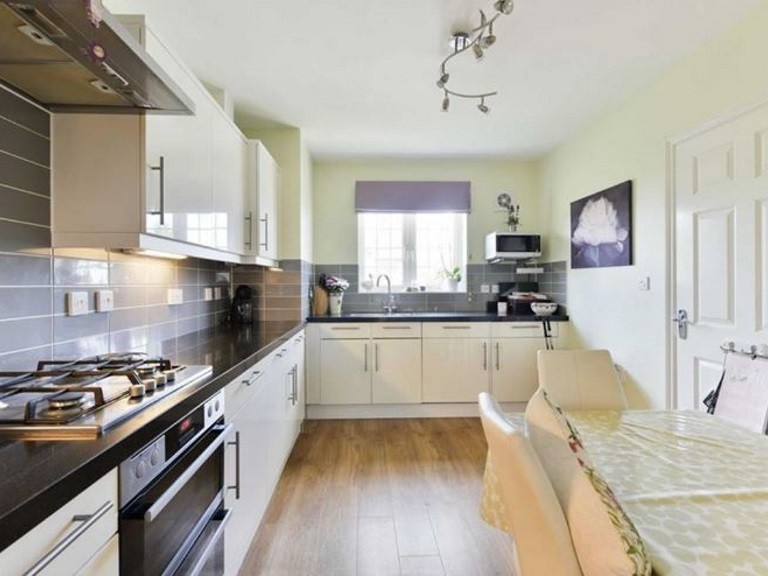 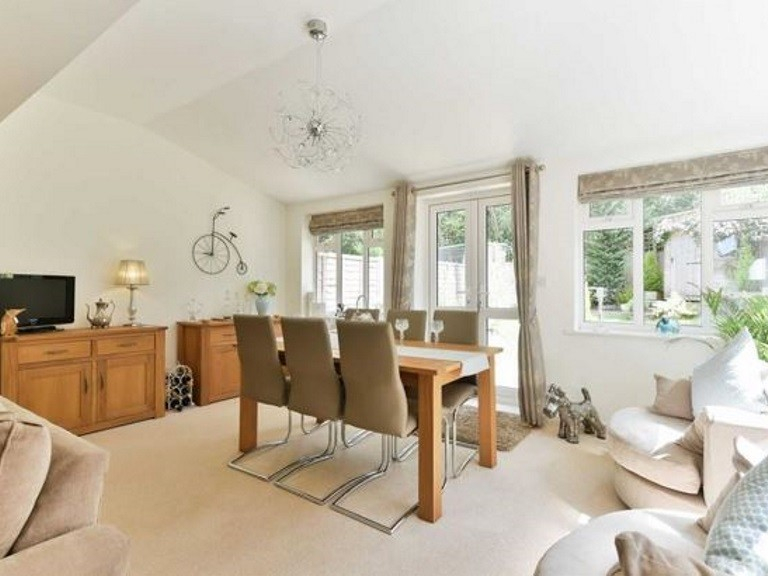 This home is set between Epsom downs and Tadworth and has been built for modern family living. 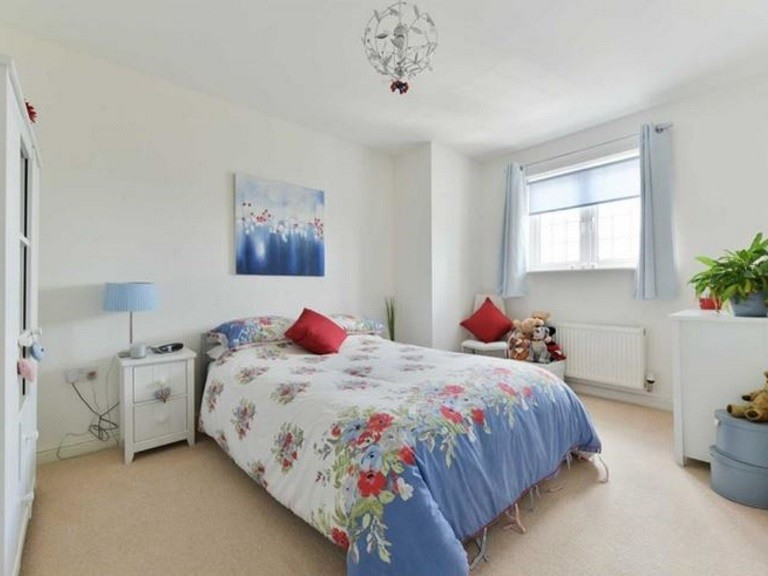 The property has a modern and stylish décor and consists of three good sized bedrooms, two large reception rooms, modern fitted kitchen, three bathrooms and has the added bonus of a secluded garden. 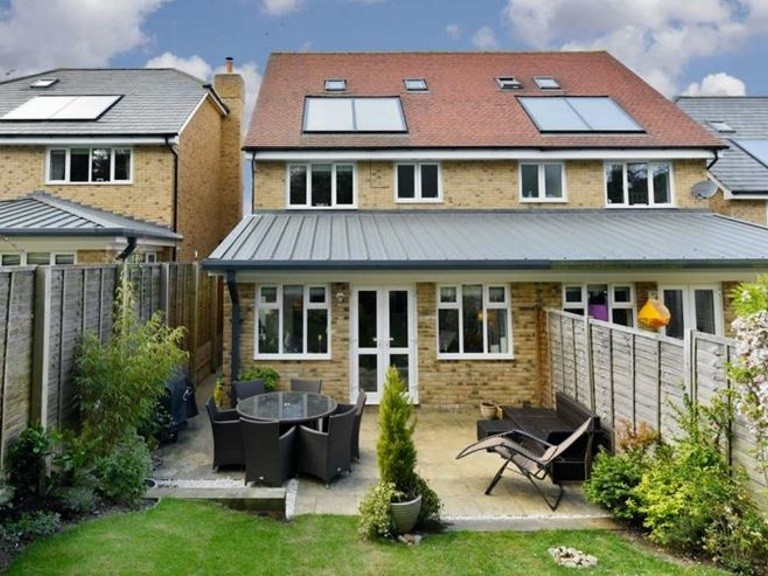 This house truly would make a perfect family home. 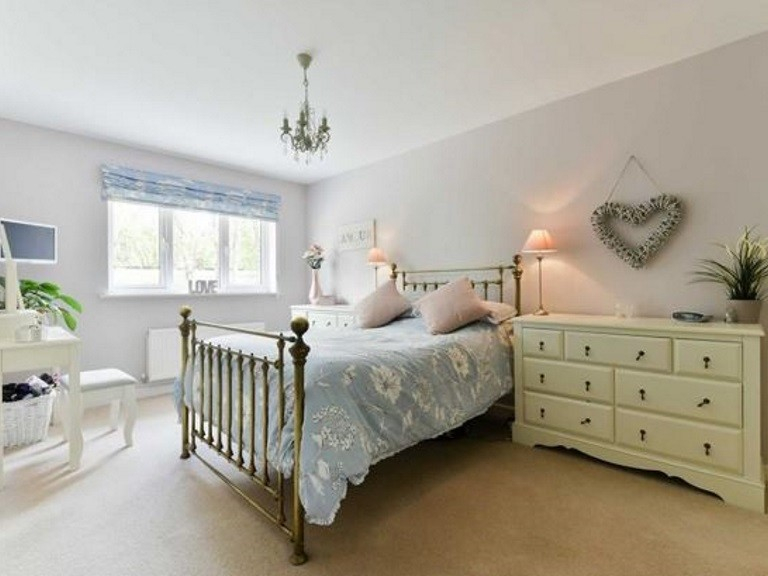 The property is set in a fantastic position and benefits from being just a short walk from the world famous Epsom Downs. 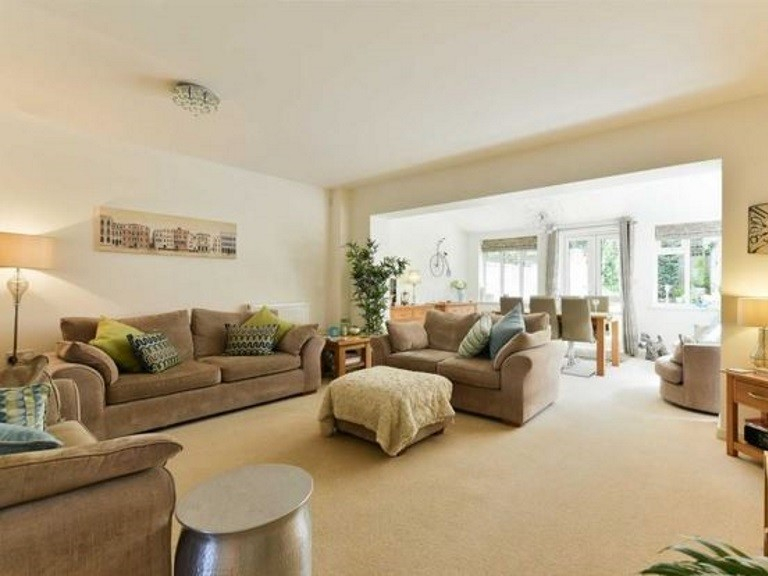 Don’t miss out, book your viewing now with The Personal Agent!